Lucky enough to live in the breathtaking Cooper City? Make sure you enjoy it to the max with a custom-built pool. Here at Pool Builders Inc., we design and build luxury swimming pools to suit any style of property, thanks to our cutting-edge approach. Chilling with the family? Throwing a party? Working on your summer body? Whatever your lifestyle plans, a pool is a chance to bring everyone together to relax and unwind. 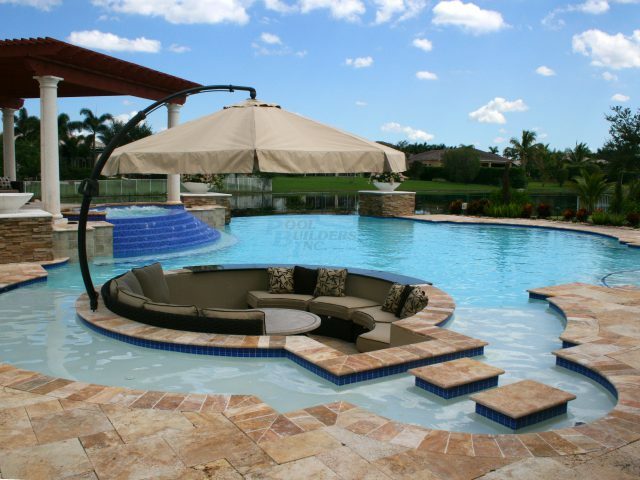 Our designers will listen to your concepts to build a hi-tech, energy efficient pool that meets your aesthetic and functional needs, tailoring all elements of the final design – including size, shape, style, and accessories. You can trust in our team – Pool Builders Inc. is an exclusive member of the prestigious Master Pools Guild which recognizes the finest swimming pool builders across the globe and we are thankful to be part of this elite group. 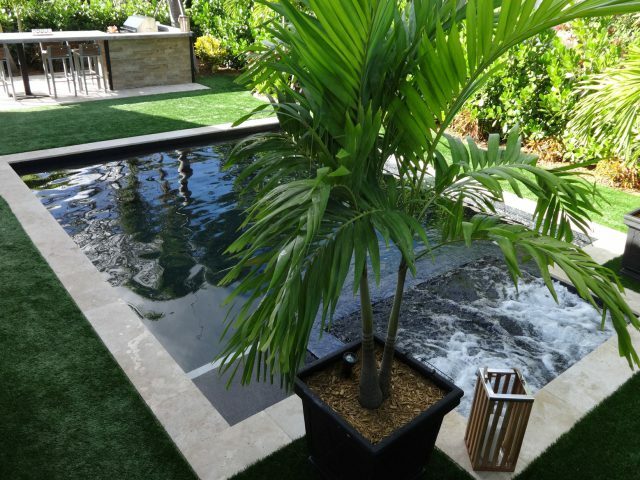 If you’re looking for an award-winning pool builder in South Florida, including Cooper City, look no further than Pool Builders Inc. Contact us today and our friendly advisors will offer guidance and a free, no obligation quote.